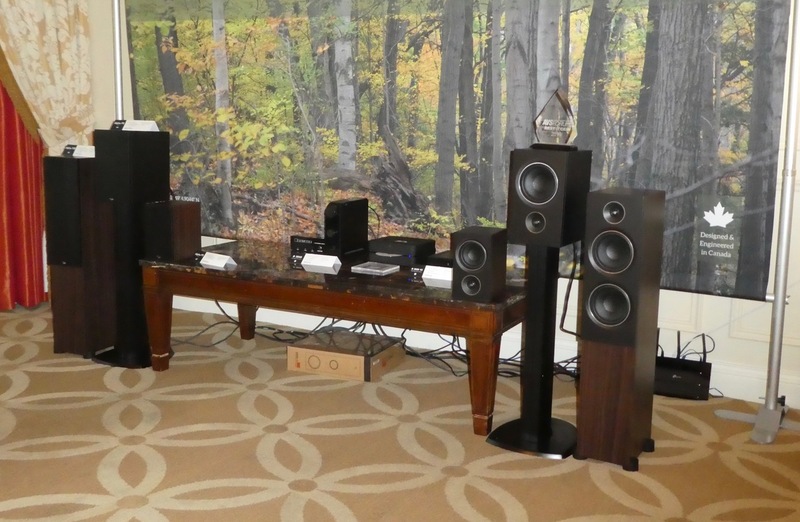 Sandy Gross of GoldenEar Technology wasn’t actively demoing the new Triton One.R ($5998), but on paper the speaker certainly brings Triton Ref flagship bona fides to a lower cost segment with glowing hand-rubbed piano-black lacquer cosmetics and impressive internals. At 54" tall it’s far from a compact, but its narrow width makes it appear almost lighter than air. Thanks to newly designed racetrack-shaped active subwoofers with special polymer-impregnated Nomex cones (supported by four quadratic planar infrasonic radiators), deep bass should hardly be an issue, particularly in light of the control provided by the 1600W of digital/DSP amplification. The High Velocity Folded Ribbon tweeter, the same type used in the Triton Reference, is a new design with 50% more neodymium magnet material than previous units. The two upper bass/midrange drivers are new as well, incorporating a special formulation of polypropylene, which combines superior internal damping with a high speed of transmission. New internal speaker wire with a unique twist, as found in the Triton Reference, is also being used. An important debut. 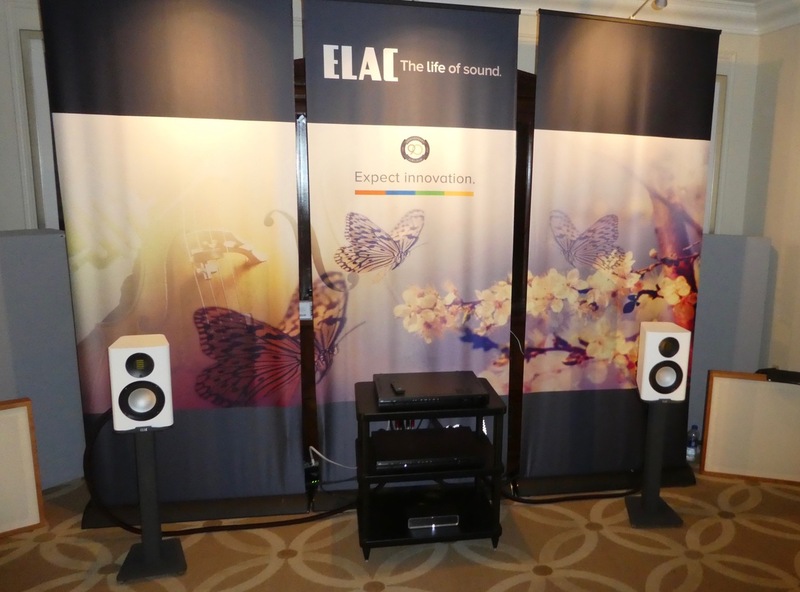 The last thing I expected when I strolled into the Elac room was a new loudspeaker. Even the peripatetic Andrew Jones team has to sleep sometime and having recently reviewed Elac’s superb active loudspeaker Navis, I figured this would be a short visit. Of course I was wrong. Andrew Jones was demoing a pretty little number he calls Carina ($1199/pr.). Equipped with Elac’s venerable Jet folded-ribbon tweeter and an 5.25" “compound curvature” aluminum woofer, and driven by Alchemy Series by Elac’s latest electronics the DDP-2 DAC/Pre ($2495) and DPA-2 amplifier ($1500), the sound was weighty, the treble smooth, the midrange sensual and almost disturbingly dynamic (how does Jones do that?). This nicely contoured two-way bass-reflex compact will be joined later by a center channel and a tower floorstander ($2399/pr.). But Elac wasn’t finished with me yet. Its Miracord 50 turntable ($500)—a stylish, belt-driven design with die-cast aluminum platter, and a static-balanced, straight-tube tonearm with bayonet-style removable headshell—was also on display. The built-in 47k moving-magnet phono pre is defeatable as well for easy integration into another system. Never underestimate the competitive spirit of PSB’s Paul Barton. He’s an unassuming man whose musical instincts are scalpel-sharp, and dollar for dollar his designs still shoot the lights out when pitted against most wannabes. Still the vaunted Alpha series has been getting a little long in the tooth since its introduction in 1991. Barton began with a clean sheet and has come up with the new four-model series comprising two compact monitors, the P3 ($199/pr.) and P5 ($349/pr. 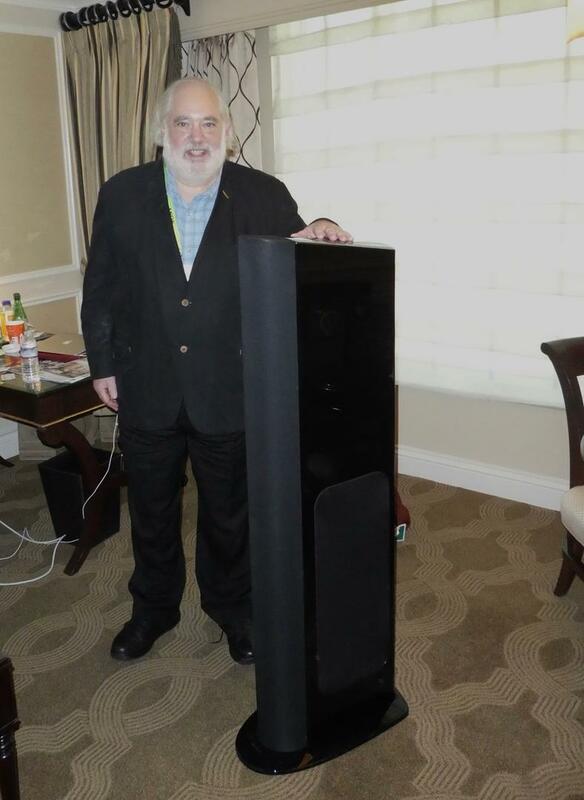 ), a center channel, the C10 ($299 each), and a tower model, the T20 ($599/pr.). I asked what the prefix “P” signified, and Barton responded “passive.” Hmm. Anyhow, two new woofers were developed for the Alphas, a 4.5" and a 5.25", both employing dual-layer voice coils with powerful magnet structures to provide low distortion and high output levels. The cones are made from a special textured polypropylene compound that prevents breakup and extends frequency response for smooth integration with PSB’s tweeter. 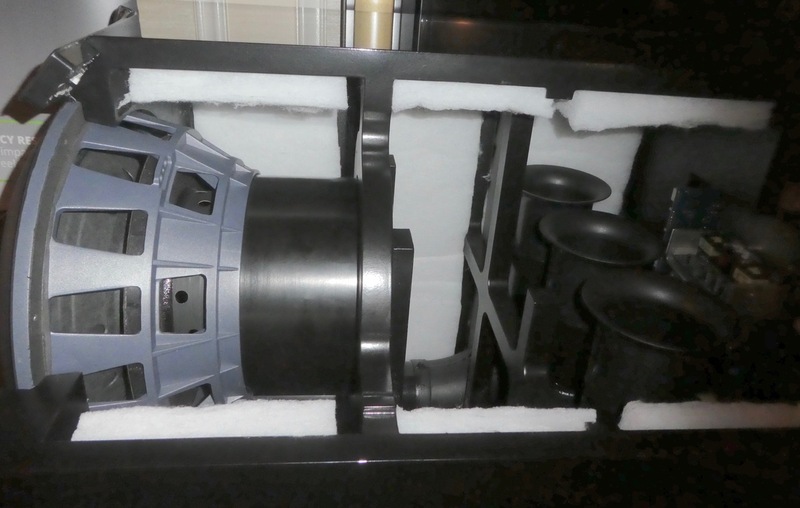 Additionally, a new .75" (19mm) ferrofluid-cooled aluminum-dome tweeter was designed, which features a neodymium magnet for high sensitivity and power handling. A wave guide on the front of the tweeter helps match its response to that of the midrange near the crossover point. The cabinet—available in a choice of walnut or black ash—is very nicely finished, with clever flush-mounted, magnetically attached grilles that are acoustically transparent. The sound was segment-leading with a wide dynamic envelope, a fulsome presence range, and surprising midbass response. Another Barton bullseye. I wrote about the new Mark Levinson integrated amps in my Rocky Mountain report, but this was my first opportunity to actually hear them in somewhat controlled circumstances. To review, there are two flavors—the No. 5805 ($8500) and the No. 5802 ($7000). Both house powerful and identical amp sections with 125Wpc (8 ohms) doubling to 250Wpc, and the same basic feature set as the 585.5 “super” integrated. But the 5805 goes all-in with a full analog array that includes a phonostage with front-panel gain adjustments and rear-panel loading, while the 5802 aims for cutting-edge techies with an all-digital section including a new DAC board (six inputs plus AES). Both units have Class A balanced headphone output. Build-quality is, as expected, robust with one-inch-thick front panels. Both integrateds are configurable through the ML web page. Look for a new player to join the line, as well. Partnered with the marvelous and uncompromising Revel PerformaBe F228Be ($10,000/pr.) floorstanding loudspeaker, the system exemplified rock-level output and dynamics. 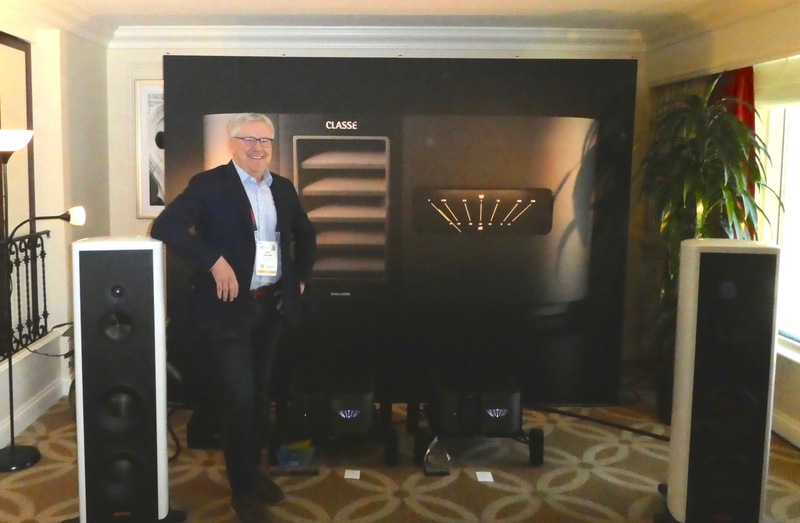 At Rocky Mountain I also reported on a resurgent Classé Audio, and sure enough there at CES was a broadly smiling Dave Nauber demoing his thoroughly refurbished lineup driving hyper-critical Magico S5 Mk II loudspeakers. Attractive as all get-out, the line includes the Delta Pre, which is equipped with an internal DAC and configurable phonostage ($10,000), the 250Wpc Delta Stereo amplifier ($13,000), and the 300W Delta Mono amplifier ($11,000/each). 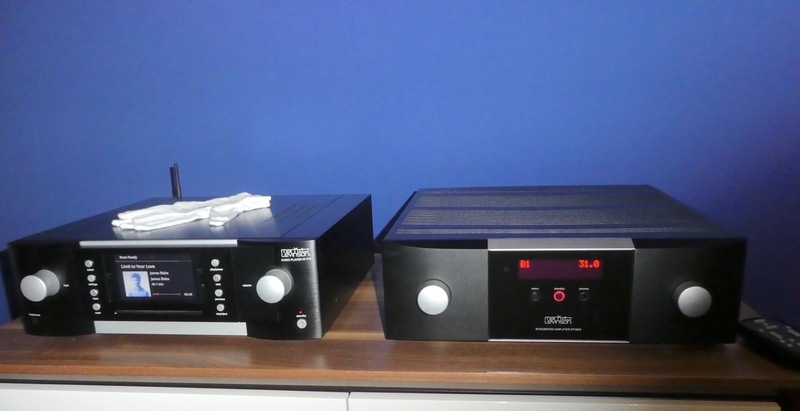 Nauber reported that both of these amps run with a high Class A bias. Due this summer, they’ve been heavily overhauled with stunning visual facelifts, power meters, new output devices, Mundorf capacitors, and reconfigured power supplies. It’ll be great to see this well-regarded brand take the field once more. I was caught completely off guard when I encountered Arcam components in the Harman Specialty stable. 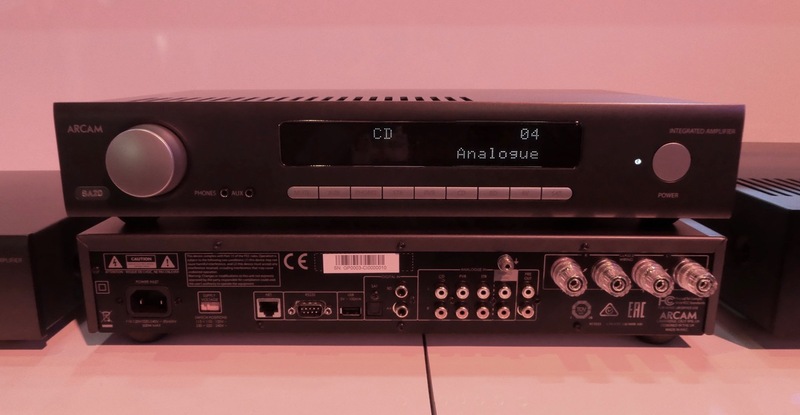 Arcam, known more recently for its AVR gear, evidently found a suitor in Harman who liked the synergy the marque could offer. Arcam CD players have always been a sonic favorite of mine but its new CDS50 ($1200) breaks fresh ground. Offering “something old and something new,” it’s both a CD and SACD player, plus it has network streaming. A lot of value here. I’m not often gobsmacked by audio gear but staring at the exposed guts and internals of the cutaway display of the SVS Sound PB-16 Ultra subwoofer ($2499) did make me take a breath. Sporting a 16" driver and an 8" voice coil (touted as the largest in a consumer sub) with 1500W of power from a fully discrete MOSFET circuit, the SVS also has 50MHz Analog Devices Audio DSP (with 56-bit filtering) to contour and cross over the nearly limitless power. And of course there’s a smartphone app to control all DSP functions. The 175-pound cabinet is constructed of double-thick MDF with massive internal bracing and is triple ported. Rogue Audio, exhibiting with EgglestonWorks’ new Emma EVO loudspeaker ($5495), premiered a new version of the fully balanced RP-7, one of my favorite preamps. 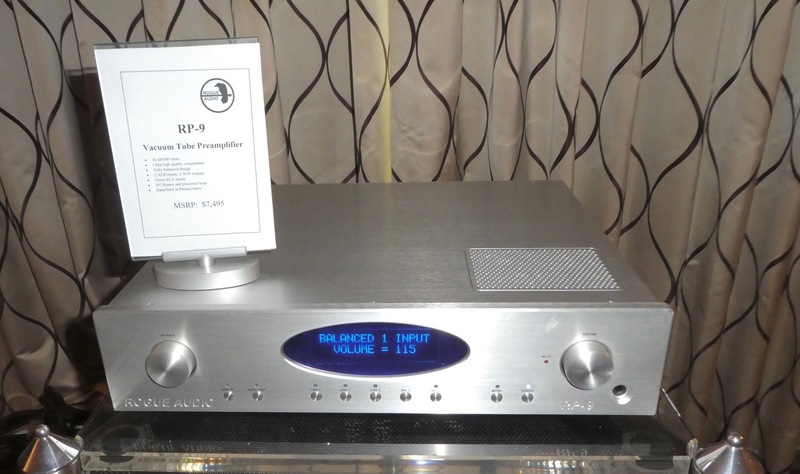 Rogue has christened the new model the RP-9 ($7495) and tweaked the original 7, replacing the 7’s four 12AU7s with a quartet of 6H30Ps. A little added “flavor” perhaps? Finally Emotiva introduced the T-Zero ($499), a small footprint, two-way version to the larger three-way, four driver T1 which I reviewed last year. The Zero sports the similar style, distinctive baffle design and potentially much of the output and extension of its larger siblings. It was nearly a dead heat but the Nagra room edged out the exquisite VTL room by a nose. Simply luminous state-of-the-art sound. Both rooms featured the new Wilson Sasha DAW. Coincidence? I don’t think so. The PSB Alpha Series is what happens when you challenge the hegemony of Paul Barton. The NAD M10 streaming amplifier was a gorgeous example of sonics, aesthetics, and execution. Rising from the dead, SACD players? With network streaming? Yep. Models from Arcam and Technics both turned my head.